Fourth of July is here, and it’s time to get your summer on with more refreshing cocktails recipes. 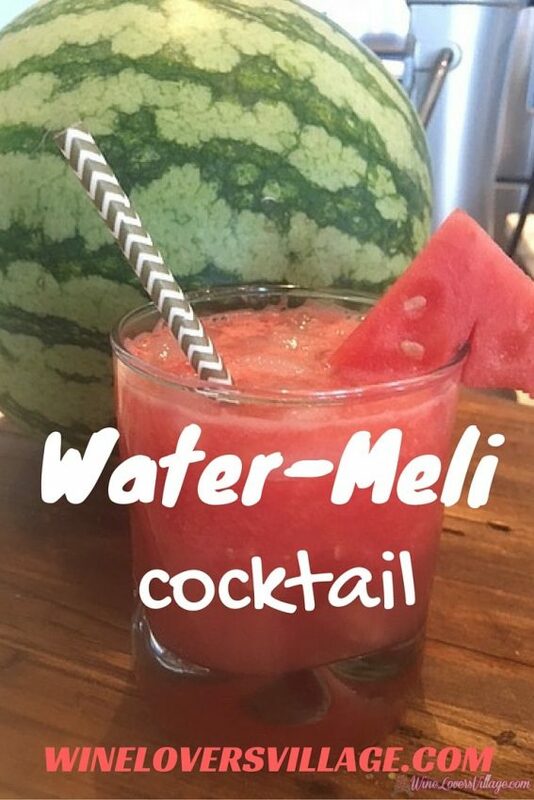 Our friends at Tito’s Vodka sent us some recipes we just had to try, including Water-Meli Tito’s Cocktail. We love summer with its farmers markets and its fresh fruit and vegetables. With watermelon and Tito’s Vodka providing the inspiration, the Water-Meli Tito’s Cocktail was a natural first choice of cocktail recipes. 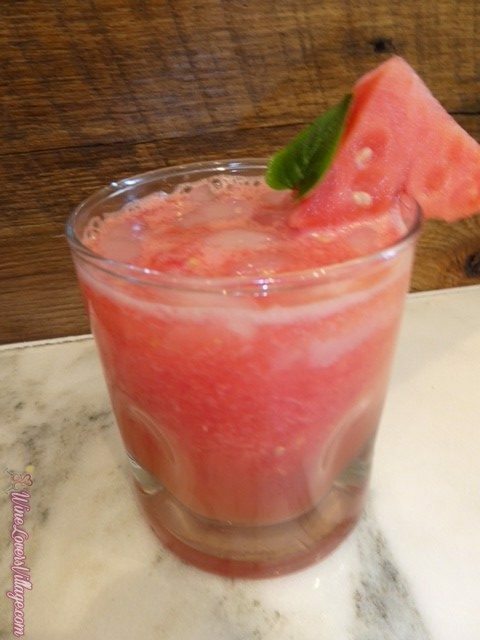 According to the New York Times blog, “watermelon is rich in nutrients – including vitamins A and C, B vitamins and potassium — but where it really packs a punch is with lycopene, the antioxidant pigment that gives the fruit its deep red color.” So there you have it — watermelon and Tito’s Vodka IS a perfect pairing. And wait until you taste this. This vodka Cocktail recipe was so yummy that we we will be serving at our house the Fourth of July and all summer long. 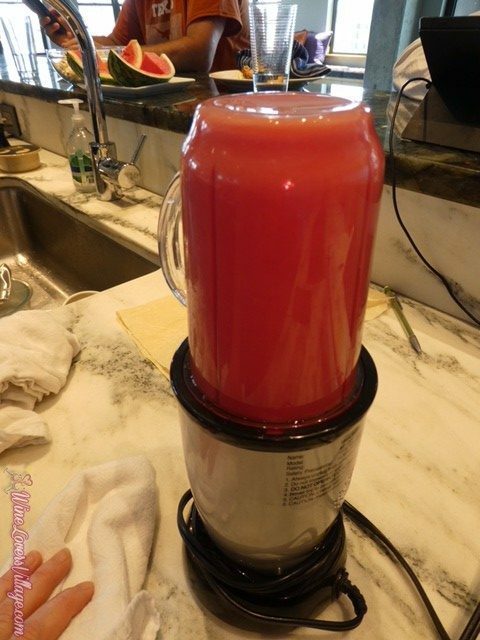 Combine Tito’s, pureed watermelon or watermelon juice, and lime juice in a glass with ice. Stir to combine. 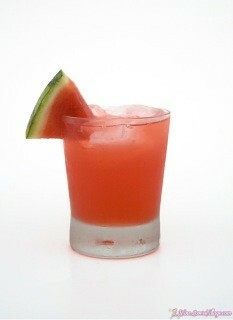 Top with ginger beer and garnish with either a lime slice or watermelon wedge. 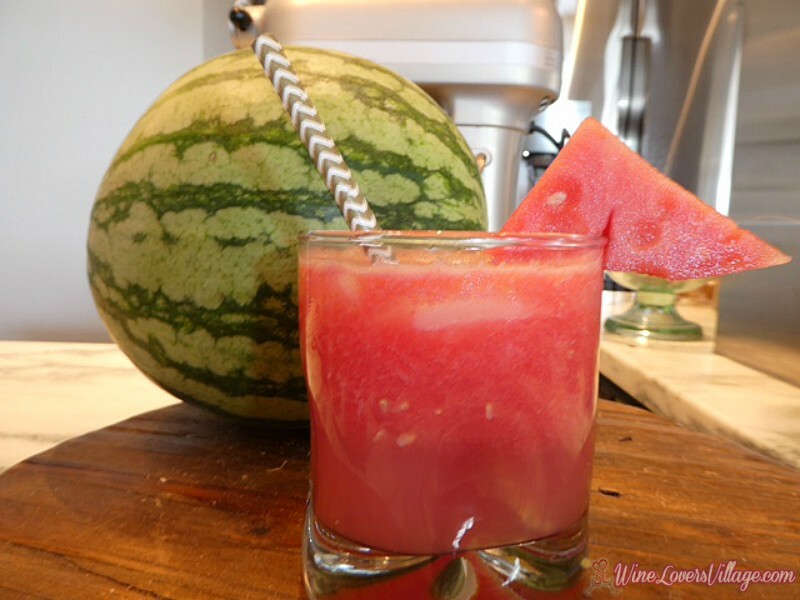 The only change I made to the Tito’s recipe was to puree the watermelon and use that instead of watermelon juice. Fresh is better, right? 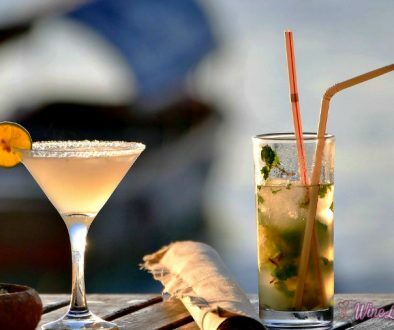 Check out Tito’s for more drink recipe ideas to serve on the Fourth or anytime this summer! Want More Refreshing Summer Cocktail recipes?